I want TGS to be known all around the world! 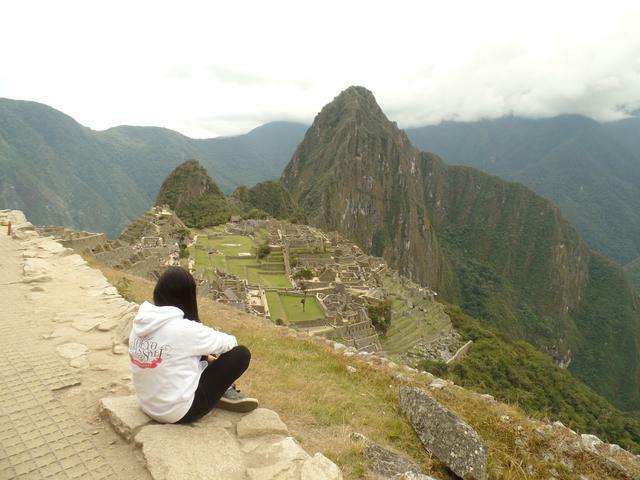 I took many pictures @ Machu Picchu, Peru with my TGS hat and hoodie. <3 Many people asked "why TGS? what does it mean?" So I got the chance to share videos with them. Tourists from Germany and Spain loved your videos, girls! Mille-feuille is simply awesome! Congratulations on more than 30 000 views on YT!